Cold temperatures often ask for a slightly different grooming approach, so I thought it would be fun to show some of my current favourites that help me through cold days beauty-wise. First up: skin & hair! Harsh winds and snow storms aren’t all that nice to an already normal-to-dry skin, so I try to hydrate as much as possible. This thick face cream by L’Occitane is perfect for those extra cold days. 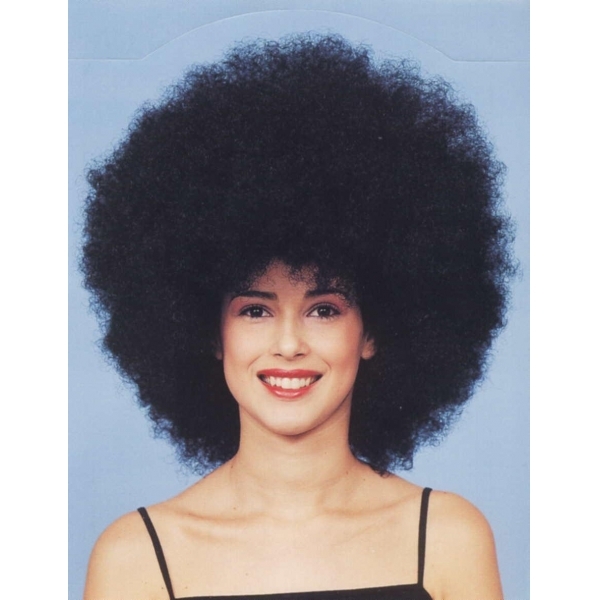 Wind and cold = static hair, so I add a drop of John Frieda Frizz ease Hair serum after my shampoo-and-conditioner routine to keep my head from looking like this. Next up: Shiseido’s limited edition Zen Secret Bloom perfume. I actually got this as a gift on a shoot I worked on. The fragrance is both floral and warm – and I think it smells yummy! That’s just about everything I can tell you about perfumes, after all, I’m no scentologist (but I am good at making up words!). Pale skin and rosy cheeks and lips are a look I can appreciate during winter, and these two products are perfect for accomplishing just that. The Topshop lipstick is my favourite one at the moment, as it’s moist and subtle enough to wear all day. I use the Benefit Posie Tint most as a blush, but it’s also great as a lip stain. When in doubt, wear pink! What are your must-have items in your winter beauty case?